If you are considering a vocation to the priesthood or religious life, or if you have questions about the Congregation of Holy Cross, we're here to help. 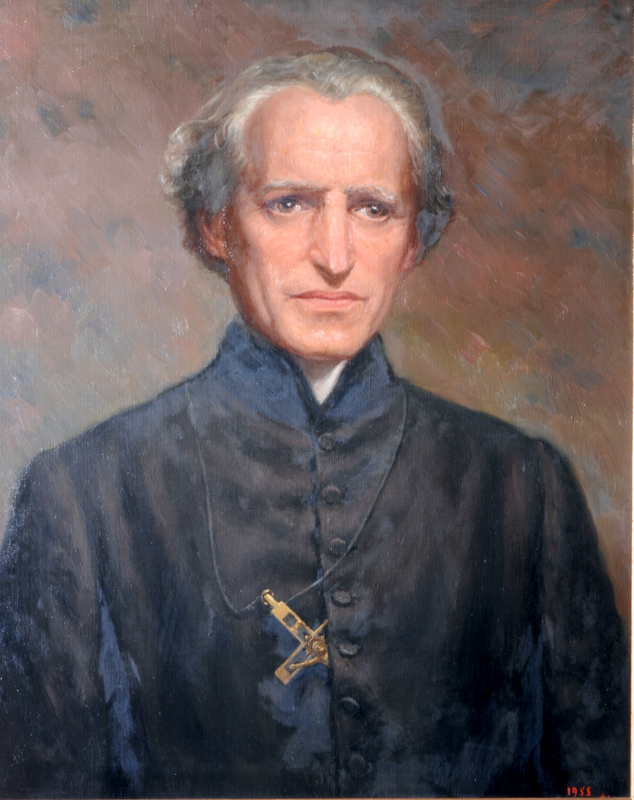 If you are a student at Notre Dame, or if you reside in the South Bend area, we have people available to talk to you, and direct you to additional resources and events that might be helpful in your discernment. 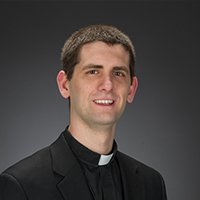 Joseph Pedersen, C.S.C., is entering his fourth year of temporary vows with the Congregation of Holy Cross. He is originally from Waterloo, Iowa. 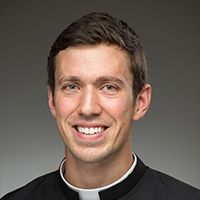 Prior to entering the postulant program at Moreau Seminary, Mr. Pedersen competed the Echo: Faith Formation Leadership Graduate Program at the University of Notre Dame, and served as a Catholic school teacher in the Twin Cities.